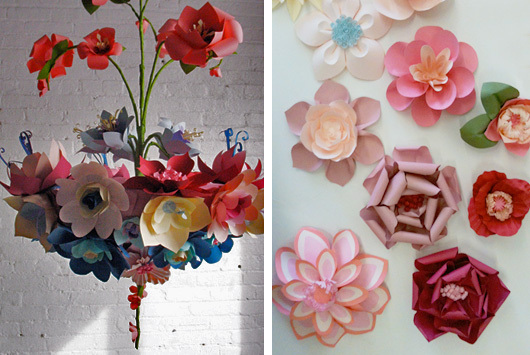 Eloise Corr Danch is a paper artist from New York and these are her paper flowers. I’m just so in love with them! I chose not to carry a bouquet of flowers at my wedding but had I seen the flower below, well things would have been very different! Isn’t it just so beautiful? Btw the gorgeous images above featured in W Magazine. 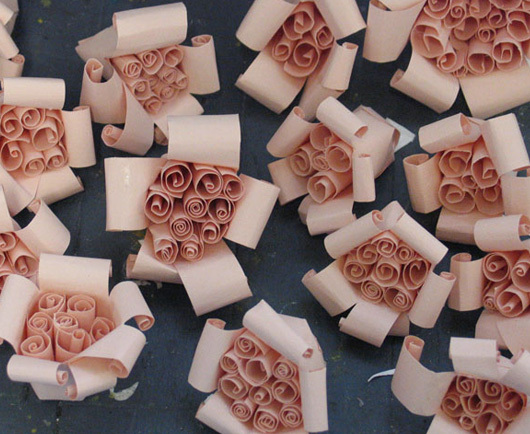 Eloise does custom made flowers for any occasion so if you are interested, visit her shop here. I must say I’m very tempted! I might just head over there now.